“The biggest problem is education. Many children are not going to school. “Refugees do not refer to themselves as refugees. Refugees and the communities that host them can and must play a central role in the decisions that affect their lives. In 2018, as world leaders come together to agree the Global Compact on Refugees, the opportunity to build a new approach that puts the people most affected by displacement at the heart of policy making must not be lost. Together, we have the chance to play an active part in policy making to build a better, fairer system that reflects the needs of those it is built for. Too often the voices of refugee and host communities are underrepresented in the debates that shape their lives. 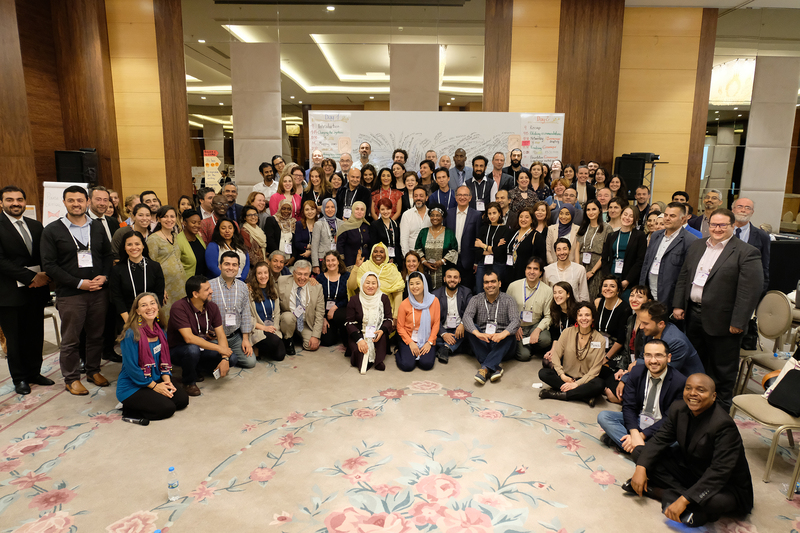 The International Refugee Congress brought together refugee and civil society groups from the countries that host the majority of the world’s refugees so that together we develop solutions to the shared challenges we face. Ensure that refugees and host communities are able to participate in making decisions which affect their lives. The International Refugee Congress was held on 10-11 May 2018 in Istanbul, Turkey. You can access the communiqué here in English, Turkish and Arabic. Find out more about the International Refugee Congress. Learn more about the consultation process which led up to the International Refugee Congress. South Sudan, Afghanistan, and Syria.